Do you like Carrom Pool? Share it with your friends. 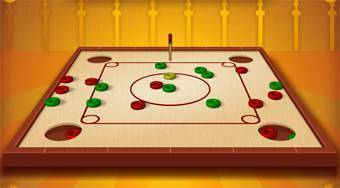 Carrom Pool - excellent table flash game in which you play unusual billiard with colored chips instead of balls.